The aim of Influencer Marketing is to identify the influencers in your niche and work with them to promote your business / brand. Influencer marketing delivers 11x higher ROI than traditional forms of digital marketing. 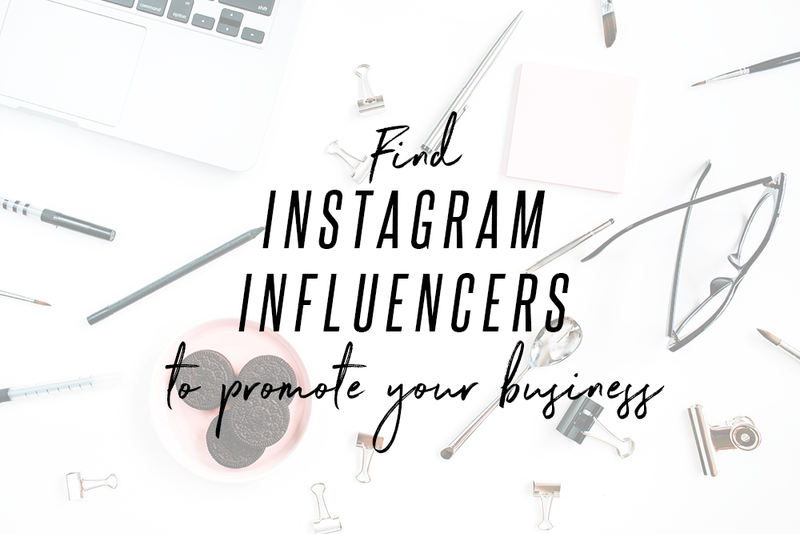 I will help you identify the perfect Instagram or YouTube influencers / bloggers to help with marketing your business on social media. I will research into your business niche and ensure I find the most suitable influencers who match your brand ethos. This list will ultimately help you create an effective influencer marketing campaign! I have over 5 years experience within social media and digital marketing, specialising within the fashion, beauty and music industries. 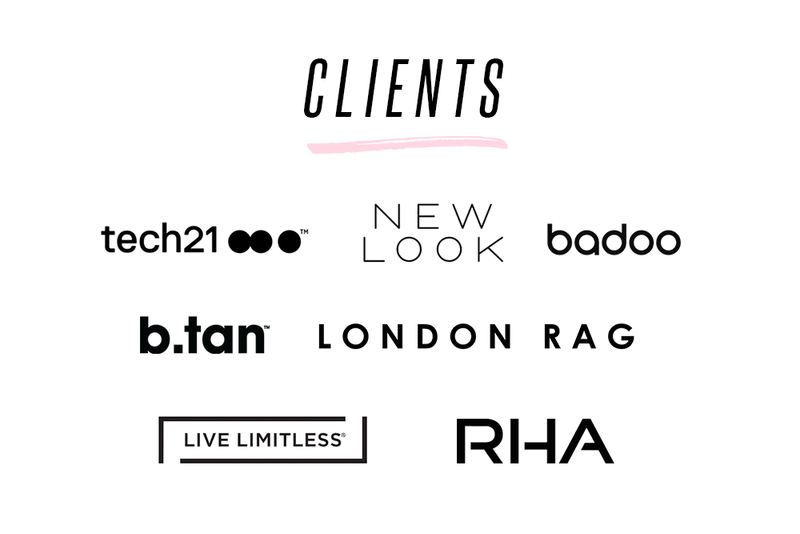 I've been working in influencer marketing for over 2 years and have previously worked with a range of international clients. I'm incredibly efficient at what I do and have a great attention to detail. Please get in touch if you have any questions! Also feel free to check out my other hourlies. - Do the influencers need to be location specific? Tahnee is a digital marketer, social media and influencer manager currently based between Sydney and London. Her expertise are across social media strategy, content creation, influencer marketing and events. With over 5 years marketing and PR experience within the entertainment and music industry, she has worked at a range of global companies including MTV, Warner Music / Atlantic Records and Sony Music. More recently Tahnee has specialised within the fashion and beauty industries working with influencers on marketing and PR campaigns, managing talent, organising launch party events and social media management.